Highland Dancing is a style of dance steeped in hundreds of years of history and tradition while being completely relevant in the 21st century. It heralds from the Highlands of Scotland, however has been formalised with the conventions of ballet and has had many influences over the centuries to be the dance style that you see today. Ease, grace, strength, and endurance are the cornerstones of the dance form, and at Ardlair we teach the technique standardised and governed across the world by the Scottish Official Board of Highland Dancing (SOBHD), administered in Australia by the Australian Board of Highland Dancing Inc (ABHDI), and supported in South Australia by the South Australian State Committee of Highland Dancing Inc (SASCHDI). 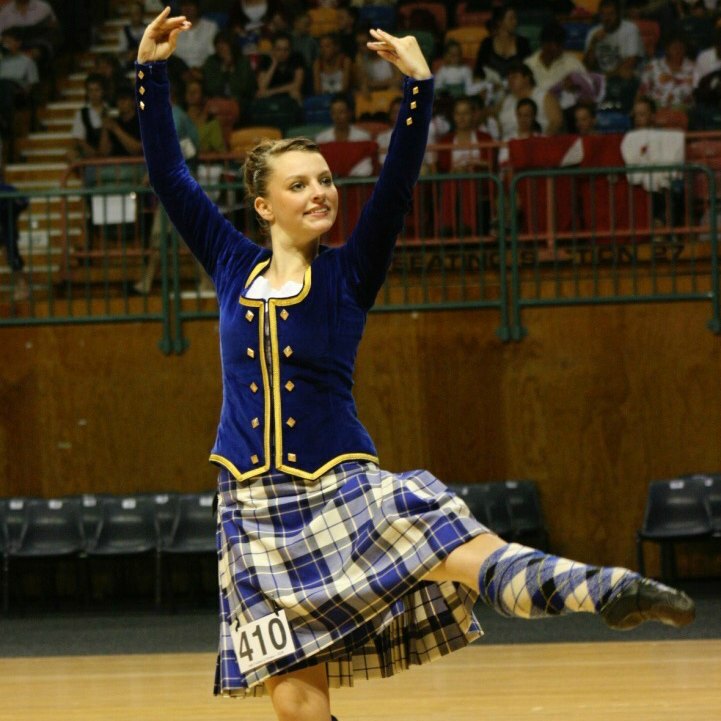 Highland Dancing embraces the performance skills of both male and female dancers, who compete side by side in a performance of high technique, power, control, and agility. Modest, classic attire means the dancers are appreciated for their talent, passion and hard work, while achievement is defined by hard work and efforts to perfect a clearly outlined technique presented in textbooks, taught by qualified teachers, and adjudicated by professionally examined judges. At Ardlair, we recognise the life-changing positive influence of this dance form and present opportunities to learn in both competitive and recreational learning environments. In our competitive stream, we have classes for dancers to learn and develop key skills for competitive success at local and intrastate events, and also development opportunities, home support and guidance for parents and dancers for those aiming for interstate, national and international competitive success. 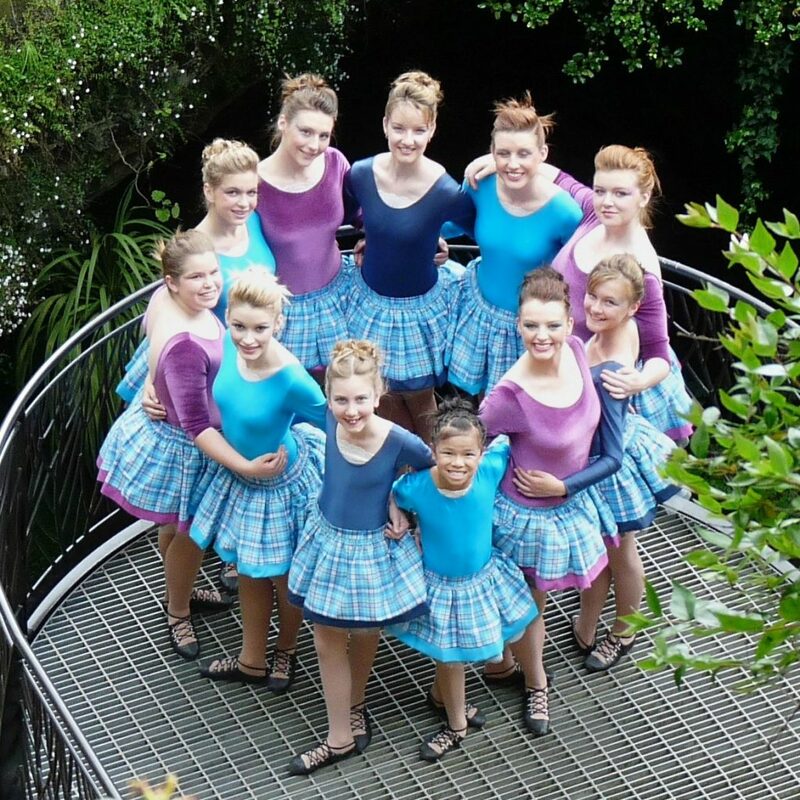 To make competitive dancing accessible to new dancers, Ardlair offers a costume hire service of high-quality outfits. Once dancers choose to pursue competitive Highland Dancing, Ardlair costumes are often purchased from world-class costume makers such as Piob Mhor or Bonnie Tartan in Scotland, or Tartantown or Highland in Style in Canada. Our recreational classes offer the opportunity for dancers to learn Highland dancing skills and basic technique to perform and participate in Highland Dance performances in our local community. In both options, it is our aim to present a creative, supportive, individualised journey for every one of our dancers in order for them to use their Highland Dancing experience as a positive springboard into life.